We are delighted to announce that Swift Aerospace France has successfully been audited and we have received our approval EN9120:2018 which allows us to distribute and stock aerospace fasteners throughout Europe. Situated opposite the iconic Cité de I’Espace in Toulouse we are close to both our customers and suppliers. 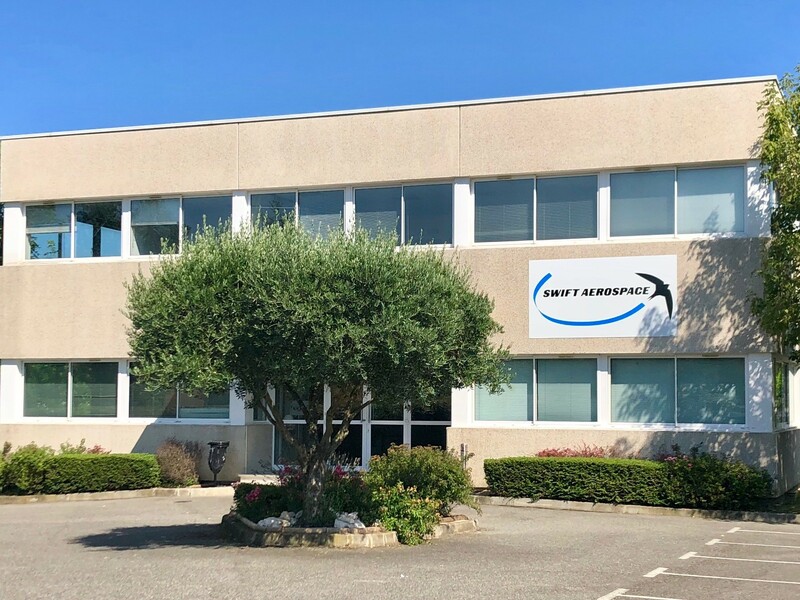 With a warehouse and office, we are ready to continue our growth in France and support our customers swiftly and effectively as the aerospace market demands increase. Please come and speak to us at Le Bourget on the French pavilion Hall 4 and we can discuss our development further with you and see how we can support you from our French office.